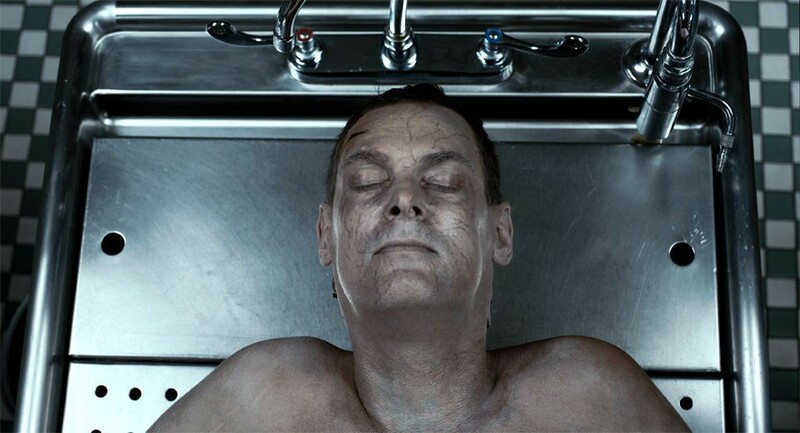 A mysterious John Doe wakes up in a body bag and walks out of the morgue. When the medical examiner begins a search for the missing body, he is unaware of the circumstances unfolding. The subject has made his way to the psychiatric ward and is now under the supervision of the hospital psychiatrist. As the doctor investigates what happened to the frightened amnesiac patient, his own sanity is pushed to the edge as it becomes clear that the patient has in fact died and brought something terrible back from the other side. Shane Carruth, director of PRIMER and the 2013 CUFF Best Narrative Feature Winner UPSTREAM COLOR, stars in this supernatural thriller from director Billy Senese. Billy Senese is the Director & Screenwriter of THE DEAD CENTRE (2018), CLOSER TO GOD (2015) and A DARK AWAKENING (2006). "A masterclass in rising tension"
"An intelligent piece of filmmaking that demonstrates an acute understanding of horrors present in the mundane world."